Whatever the event, we have the Plasma Screen to match. 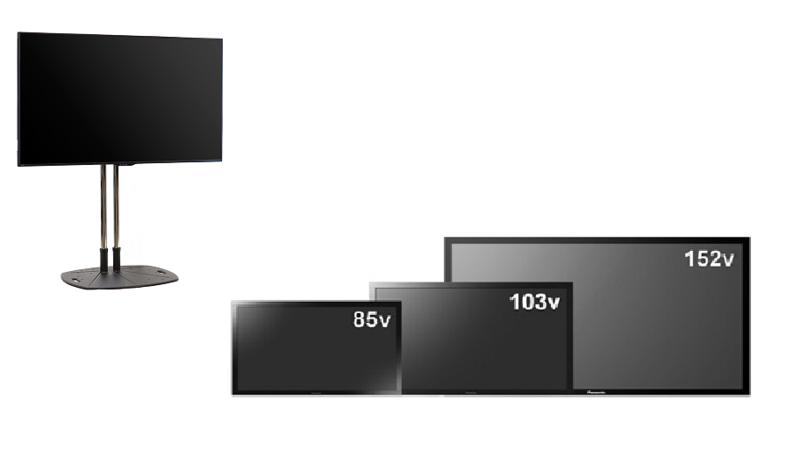 We stock an extensive range of Plasma and LED screens in a variety of sizes ranging from 32” to 152”. Each monitor incorporates Unicol or Screenstalk floor stands. 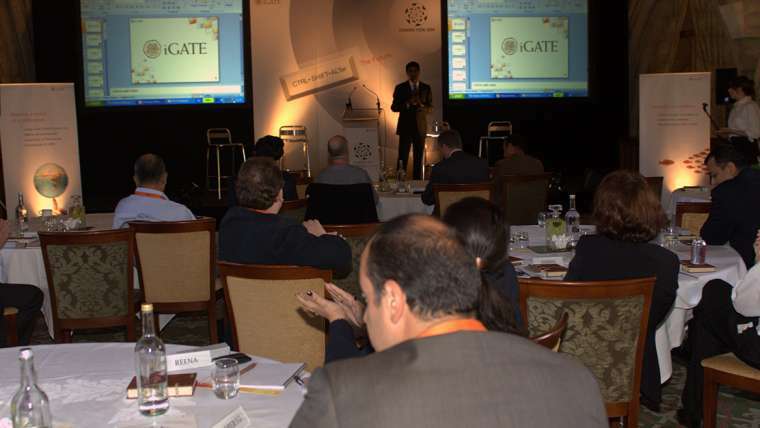 The screens are lightweight, and easy to install anywhere, inside or out providing the highest quality presentation facilities. The smooth surfaces of plasma screens enhance presentations of all types. Plasma screens can be set up easily in any location, be it at an exhibition, a conference hall, festival or in a boardroom. Extra screens can be easily added into the package, to ensure that every member of the audience enjoys excellent visibility, despite any awkward corners, round or L shaped areas. Plasma Screens offer excellent visibility, providing bright, clear cut images on every occasion. High resolution screens and high contrast levels make plasma screens perfect for presenting films or videos. The wide range of screens available enables companies to ensure the widest possible coverage so that everyone is able to see a screen no matter where they happen to be standing. We make certain that every Plasma screen provided by our company is fully maintained and serviced regularly. As a company, we ensure that only top quality plasma screens that will provide high resolution and perfect images are provided for hire. By using our audio visual hire service for plasma screens, you are guaranteed access to cutting edge technology provided by a reliable, well established business. We will provide all advice, information and full training about the products, and help you choose the most suitable product for your requirements. In addition, our experienced Audio Visual technicians can be hired to install and operate the equipment throughout your event or presentation. Contact us now for more details as to how we can help you. If you are uncertain as to the exact size of plasma screen, we can advise as well as suggesting methods of making them even more adaptable. All of our plasma screens can be hired as solo items, or can form part of a comprehensive package of equipment relating to a wide range of Audio Visual products including staging, projection equipment, sound and lighting. We can create bespoke audio visual packages to suit your specific requirements while satisfying all of your creative and technical requirements to ensure your event or presentation is totally successful.